week but it will have some good coupons in it. 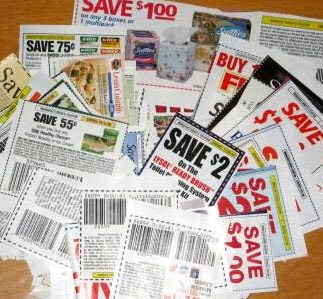 for the Black Friday ad and the Chinet coupons. DVD AND any Butterball frozen or fresh whole turkey.